It seems that every year, when the nights get longer and colder, when our living room is festooned with presents, ornaments, and glistening lights, I really really want to sit down and write Christmas songs. Another thing that compels me to write Christmas songs is that I feel like it’s an rare opportunity to write something that could be extraordinarily meaningful. Christmastime is always equal parts anxiety and joy for me. It’s materialism and spiritualism, it’s unconditional love and unrelenting pressure. It’s timelines and deadlines and flight paths and slow lanes. I always want to write something that could take someone back to the heart of it all – love. Do you ever feel that way? 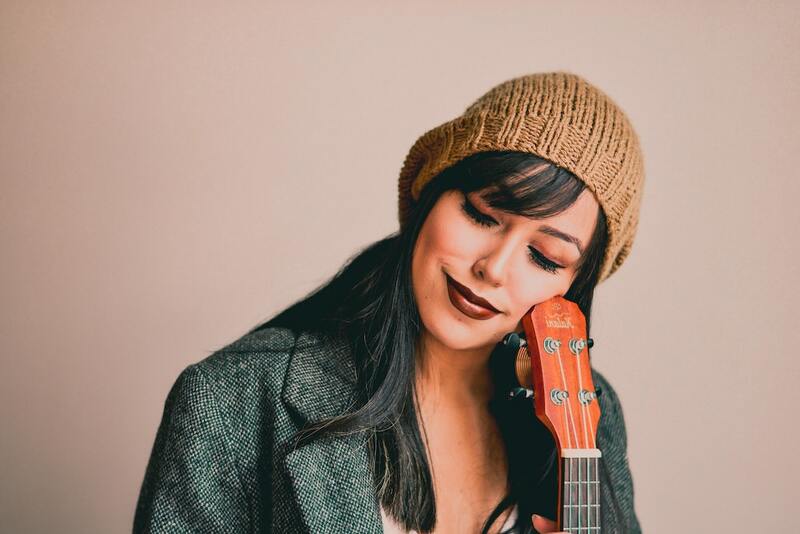 Are you ever overcome with the holiday spirit and want to pour your heart out into a song? We are usually only thinking about the holidays during the holidays. Right now, you’re thinking about the holidays and everything that comes along with them. You’re at your most Christmas-y, your most Hanukkah-y. Because come January 1st, you’re going to lose interest. Really. Try to write a Christmas song in the middle of summer. No way! You want to write about beaches and rain and warm nights and anything else that celebrates the wonderful summer season. That’s right, they happen year after year, same time, same date. The holidays will never go away. 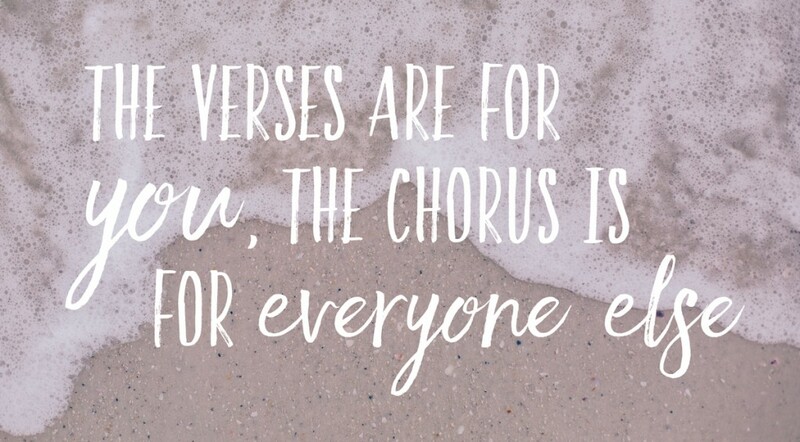 And therefore your songs will always be relevent. You get even more mileage out of a holiday song when it’s written to be a classic rather than a hit. Hits rely on trends, which are totally ok to indulge in, but they do put a limit on how long your tune will feel contemporary. 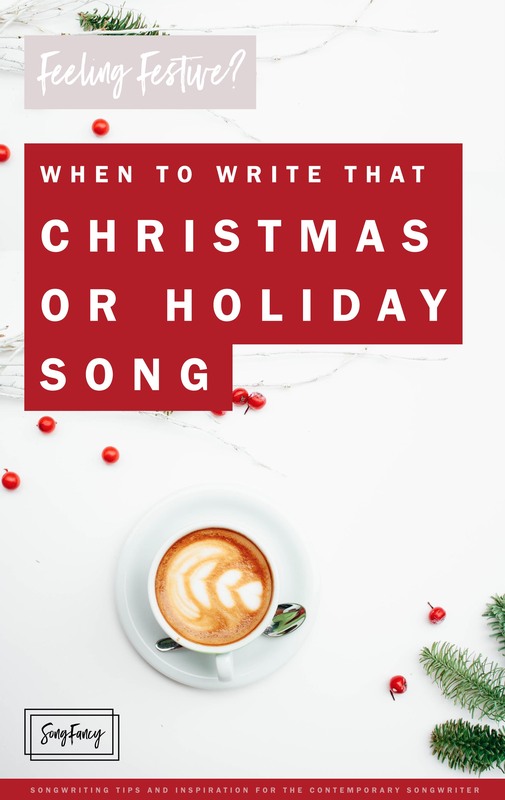 If you can write your songs a la “I’ll be Home for Christmas” or “All I Want for Christmas Is You,” you have a potential holiday standard on your hands. According to this article on BMI’s website, written by the ever judicious Jason Blume, most artists are looking for songs for their holiday albums around January through July. They’re finishing up recording in August. This may seem insanely early for anyone to start thinking about Christmas, but this is the music industry’s typical timeline for holiday projects. Starting practically a year in advance allows time for song selection, recording, pressing, distribution, and promotion – all right in time for the temperature to drop and the holidays to roll around. Bonus: This publisher accepts unsolicited holiday song submissions throughout the year. 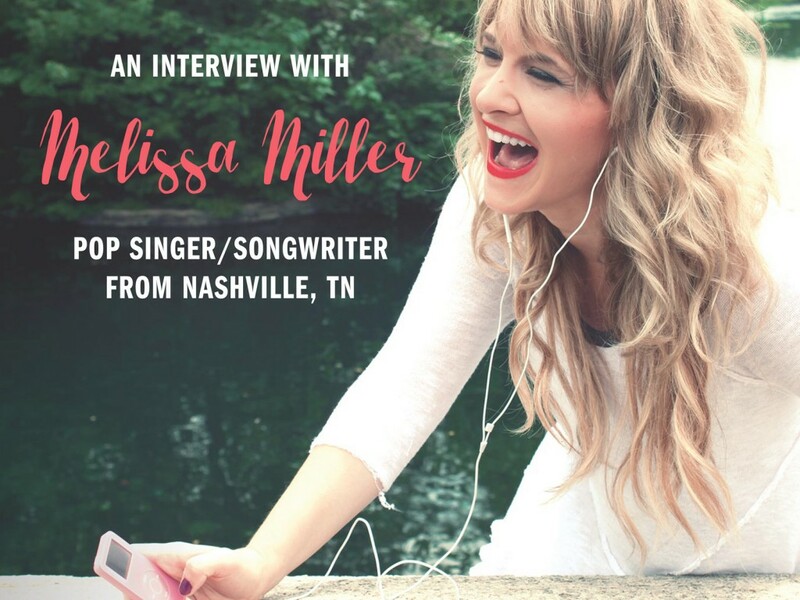 Justin Wilde is the go-to holiday music publisher and has had songs recorded by many well known artists (Including Vince Gill, Barbara Streisand, and Loretta Lynn), as well as film and television placements. Be sure to read his submission guidelines carefully and be respectful of them if you choose to submit. Looking for the perfect songwriter Christmas gift? Looking for some stocking stuffers or great Christmas gift ideas for your songwriter friend? Check out this post. 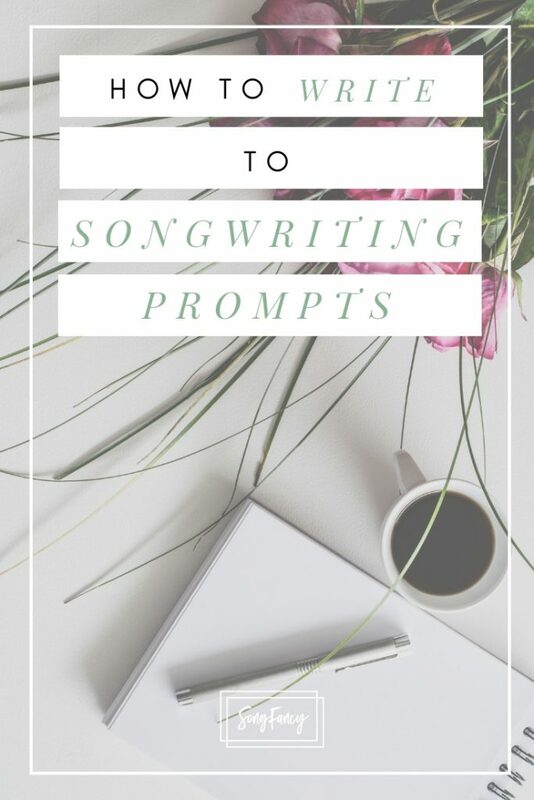 I’ve rounded up some of my favorite songwriting tools and products in one handy list!